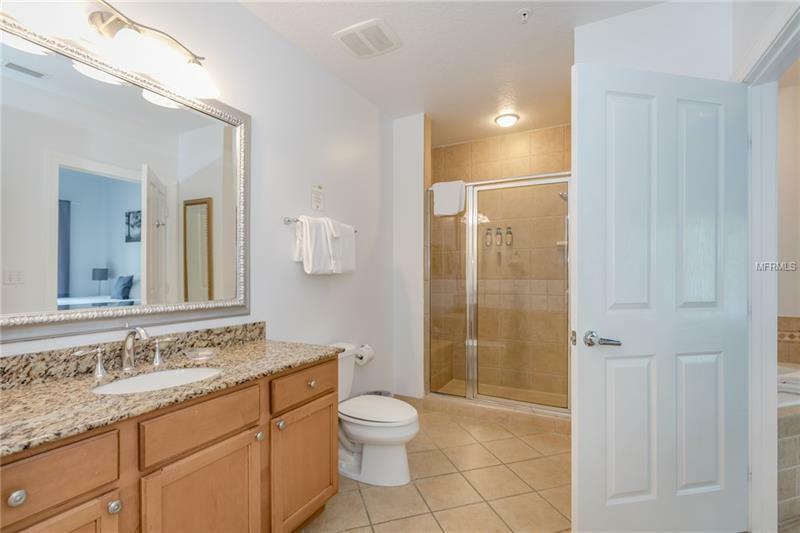 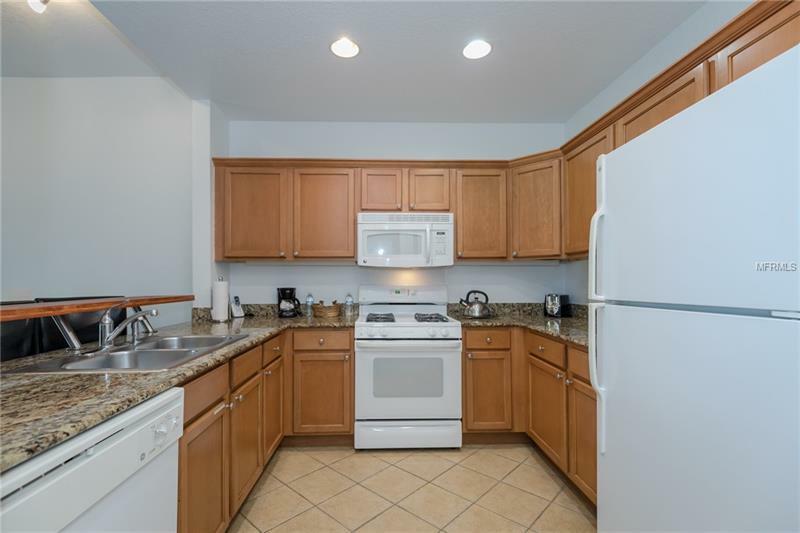 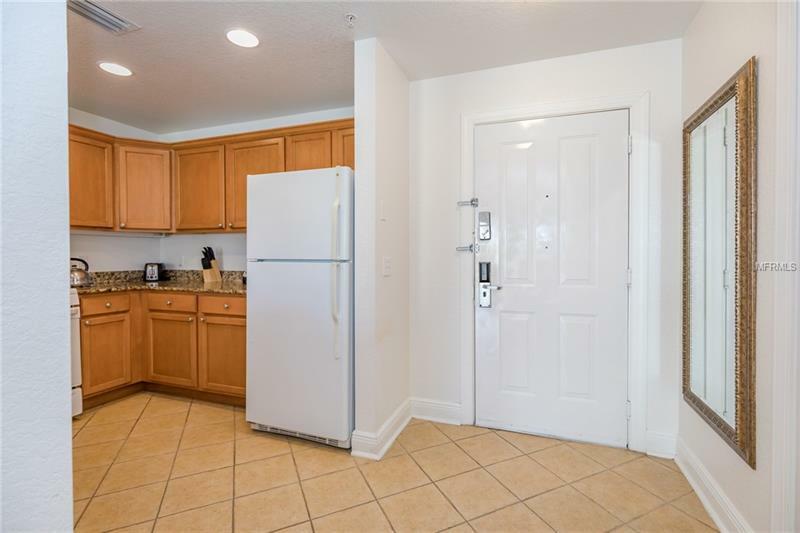 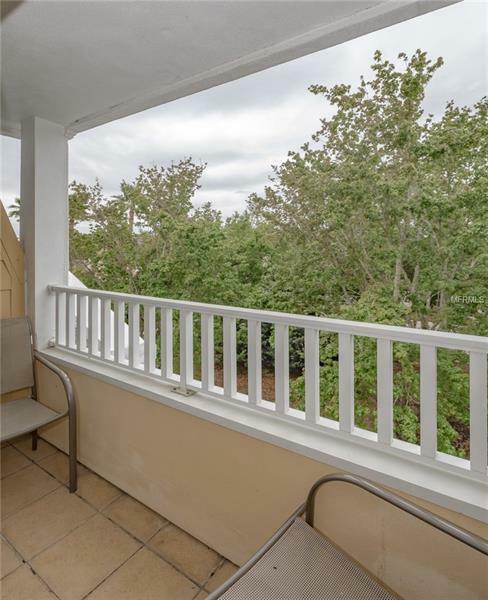 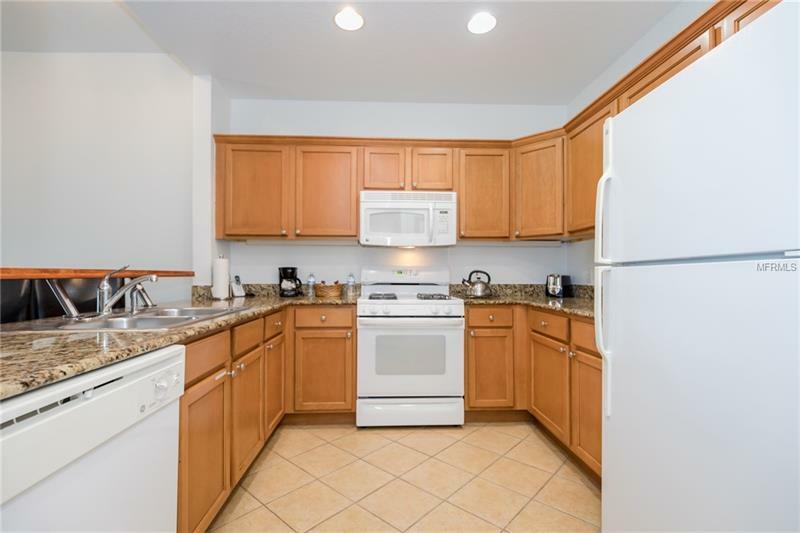 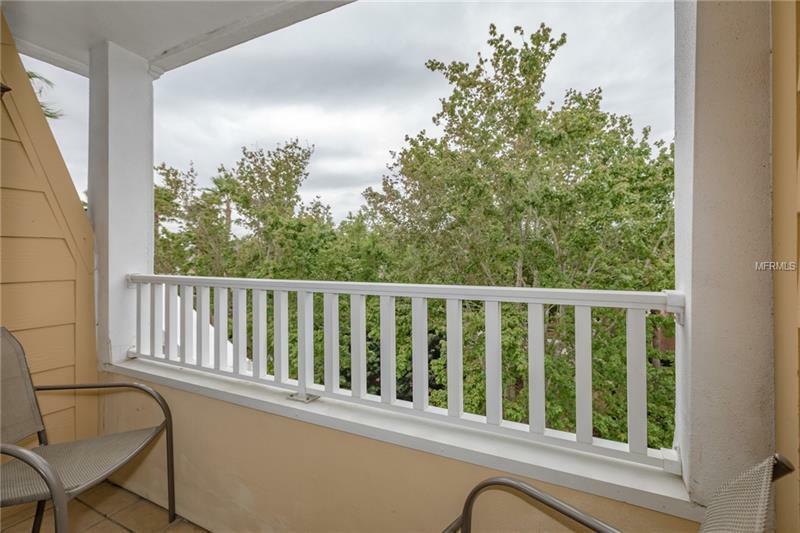 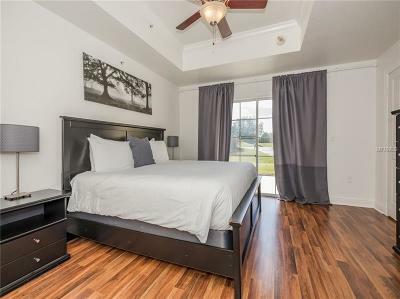 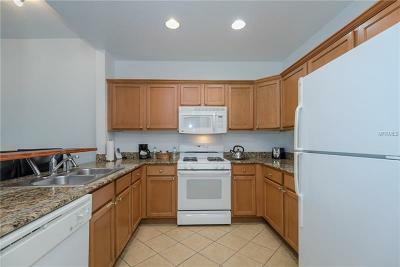 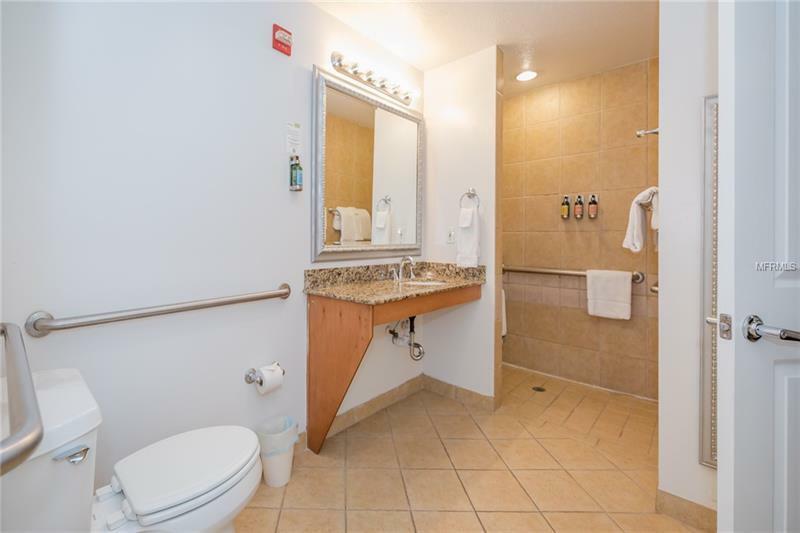 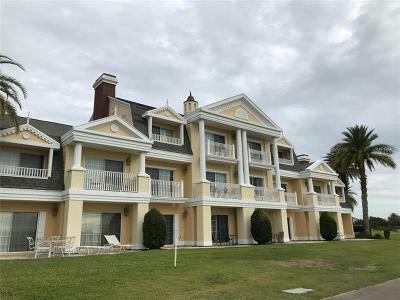 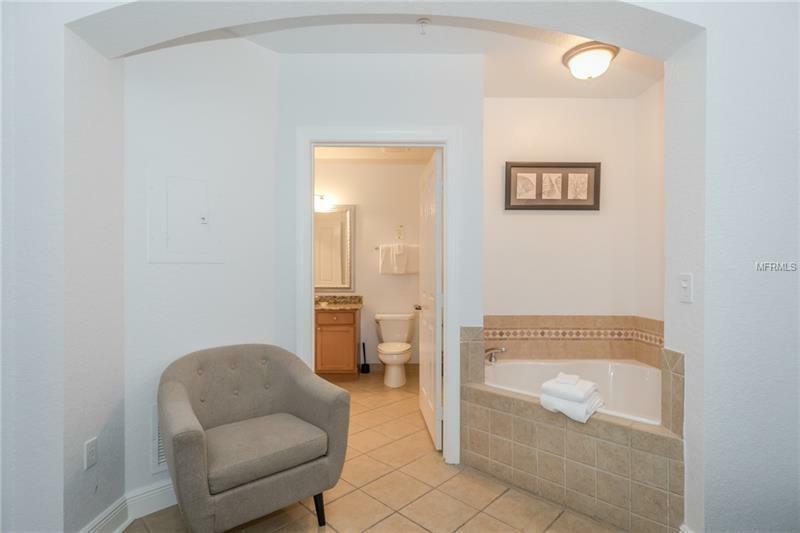 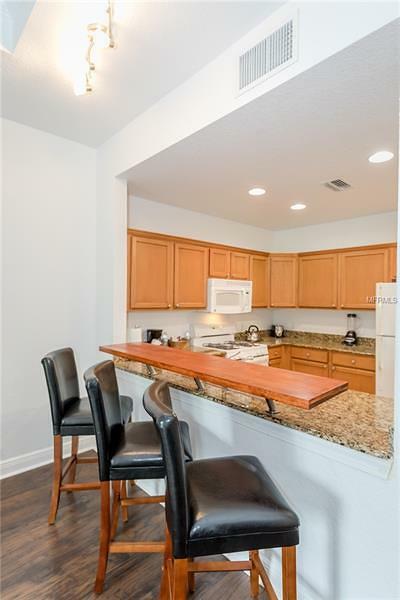 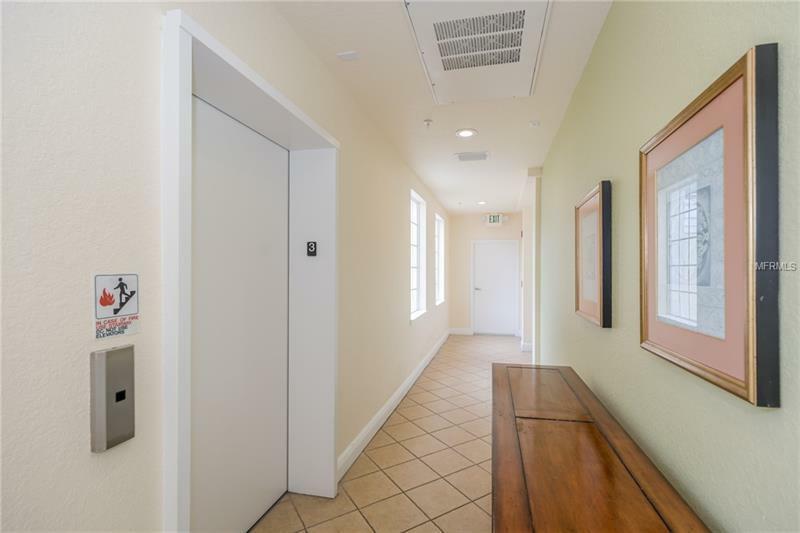 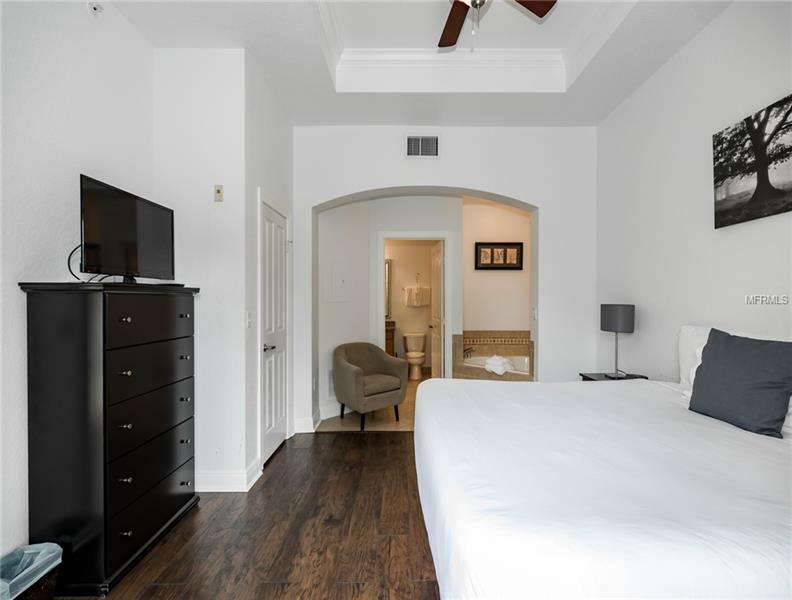 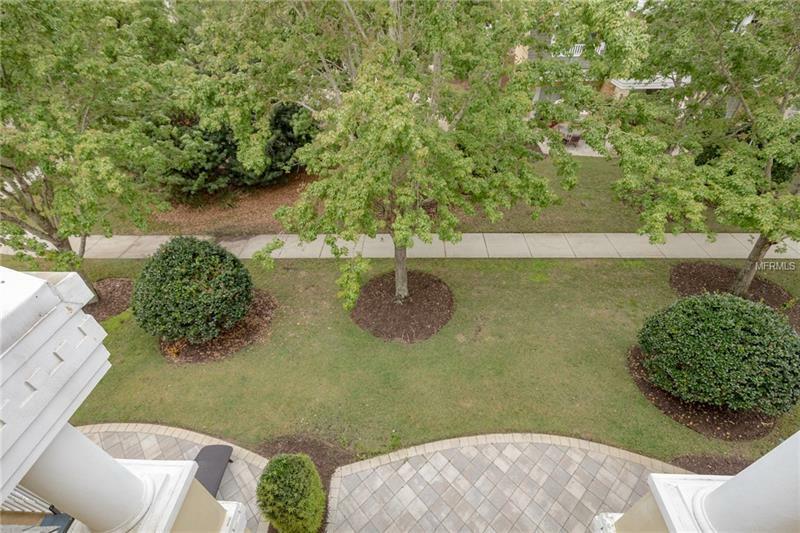 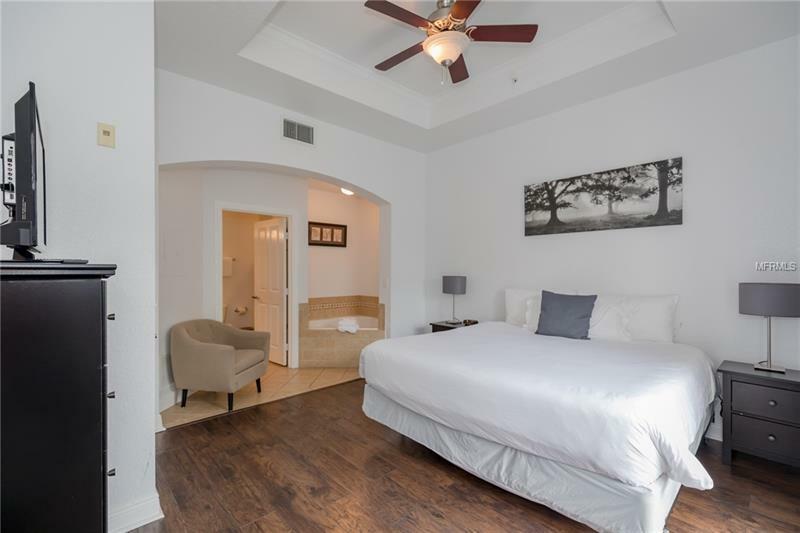 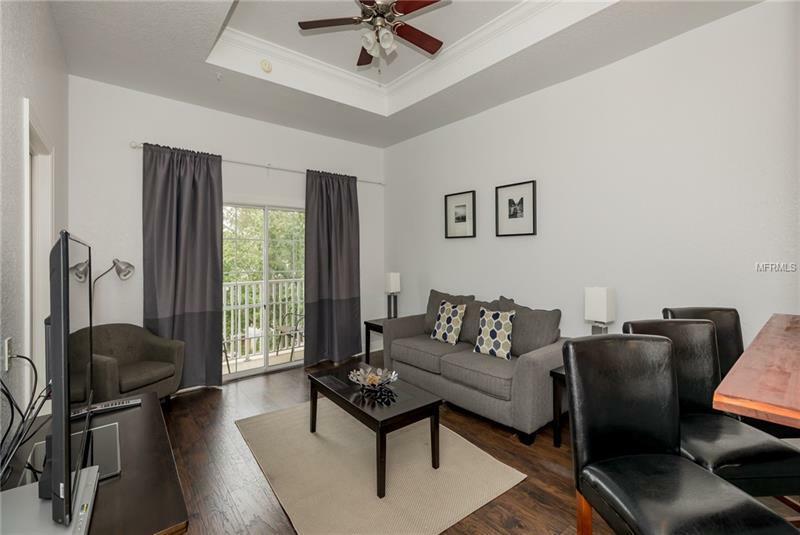 THIS BEAUTIFUL CONDO IS COMPLETELY REMODELED WITH WOOD FLOORS AND AN UPGRADED BAR. COMPLETELY FURNISHED WITH MODERN FURNITURE INCLUDING PULL OUT SLEEP SOFA. 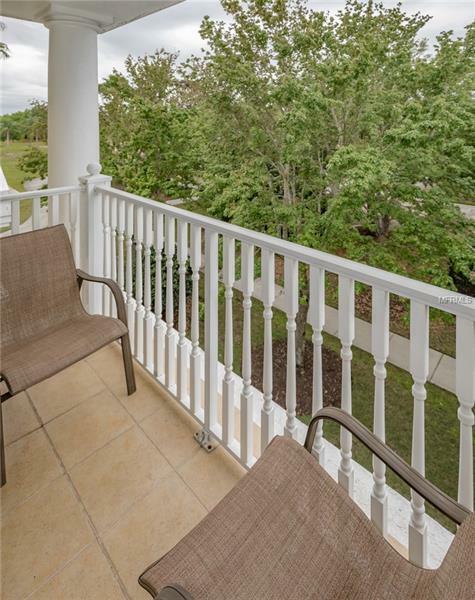 ENJOY BREATHTAKING VIEWS FROM YOUR 3 FLOOR BALCONY. PROPERTY IS IN A RENTAL PROGRAM WITH BOOKINGS IN PLACE. 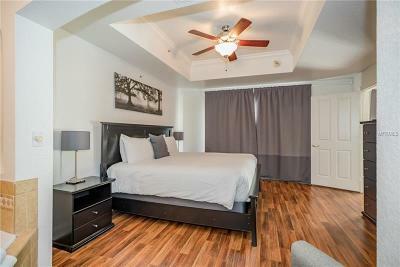 EASY MANAGEMENT COMPANY WITH NO MANAGEMENT FEES. 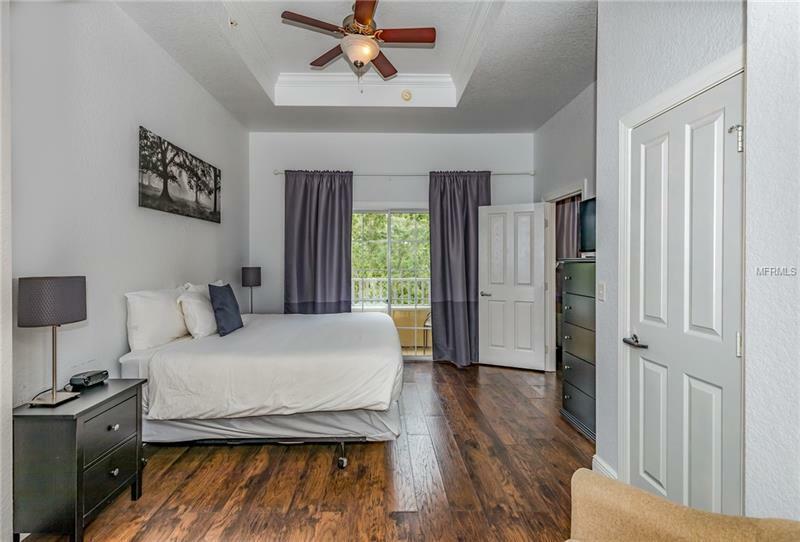 NOW IS YOUR CHANCE TO OWN THE DREAM OF YOUR OWN VACATION PROPERTY IN THE UPSCALE GOLF COMMUNITY OF REUNION.